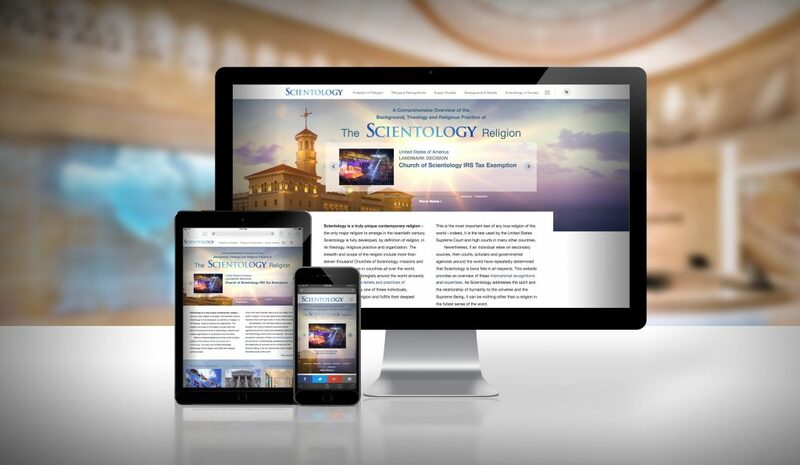 A new website has been established to provide a comprehensive resource for the bona fides of Scientology by religious scholars, recognitions of Scientology in countries around the world and the Church’s commitment to freedom of religion for every human being—accessible to all at scientologyreligion.org. 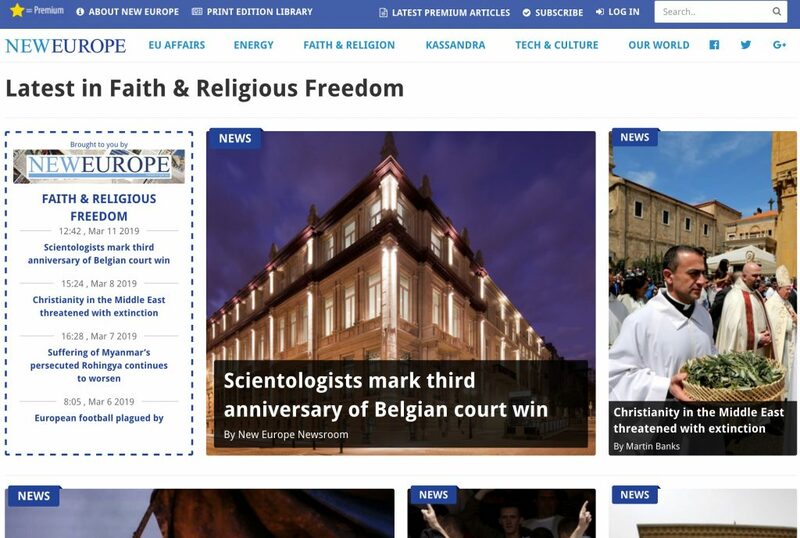 The website provides an in-depth understanding of Scientology and landmark decisions in countries the world over that define religion and thus protect the very principles of religious freedom for all. For those who value freedom of religion as an essential human right, this site serves as a comprehensive research resource. As scientologyreligion.org begins, “Millions of people around the world sincerely believe in the religious tenets and practices of Scientology. For every one of these individuals, Scientology is their religion and fulfills their deepest spiritual needs—the most important test of any true religion of the world, used by the United States Supreme Court and High Courts in many other countries as the standard and test of a religion. 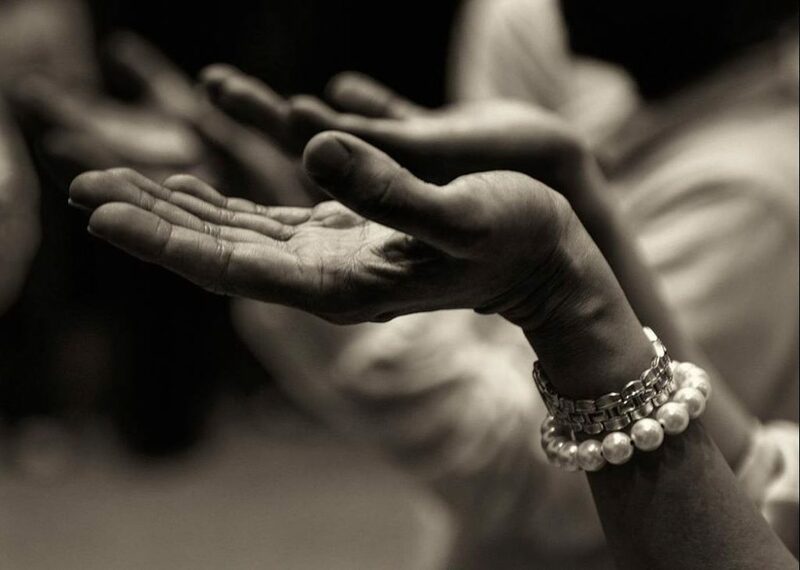 A new publication titled What is Freedom of Religion? Religious freedom and tolerance have always been an important principle at the heart of Scientology. 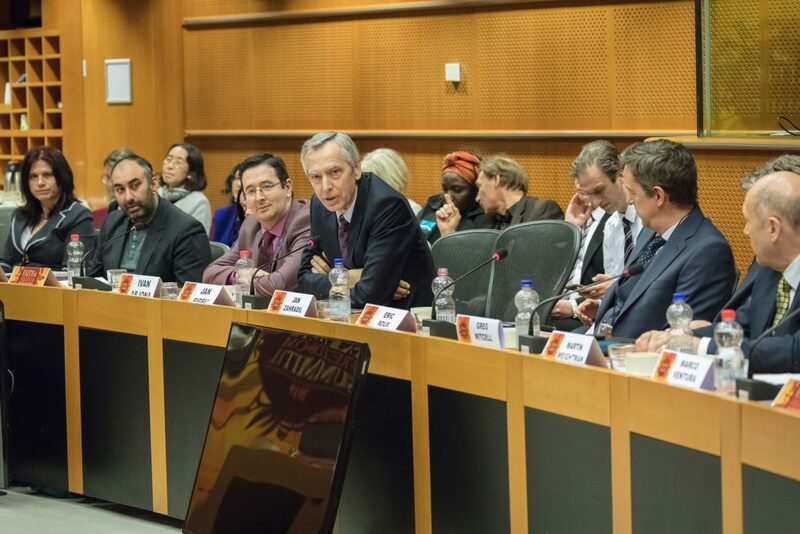 Despite religious freedom issues appearing prominently in global headlines, many do not understand what these rights encompass or what the term really means. Religious freedom is not a privilege provided by a government, but an individual’s birth right.What is Freedom of Religion? takes up the Universal Declaration of Human Rights and the International Bill of Rights and addresses key issues that have come under assault in this new millennium, such as freedom to manifest religion or belief; the right to formation, registration or recognition of legal religious entities; and rising social hostility against religion in the media.It proposes an incisive and highly relevant Charter on Journalistic Ethics in Relation to Respect for Religion or Belief. 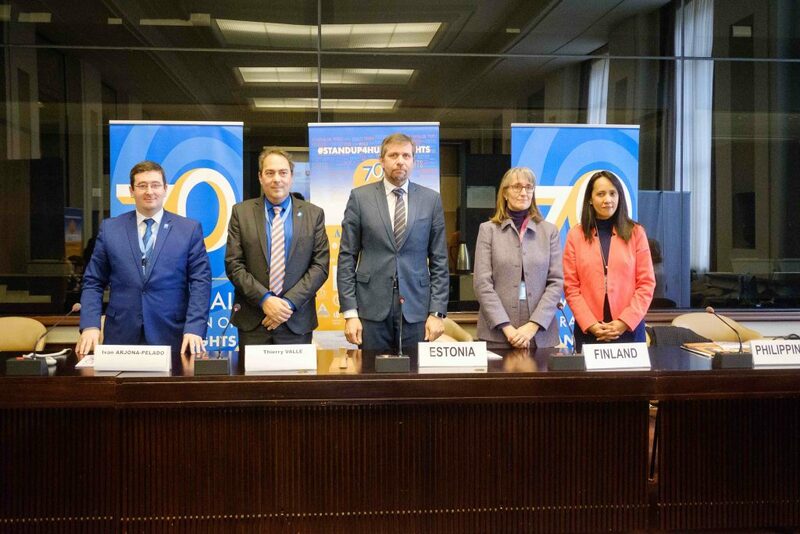 Landmark legal decisions that stand as victories not only for the Scientology religion but for religious freedom everywhere. While these cases vindicate the rights of Scientologists to practice their religion, they also serve as benchmarks, setting aside archaic and restrictive definitions of religion and guaranteeing the rights of all faiths to practice freely. The website includes full details of these decisions as well as the Church’s religious recognitions in dozens of countries around the world. Copies of expert studies by the world’s foremost scholars of comparative religion, history of religion, religious studies, and sociology, incontrovertibly validating Scientology as a world religion. These expertises provide a thorough understanding of how Scientology compares with other religions. 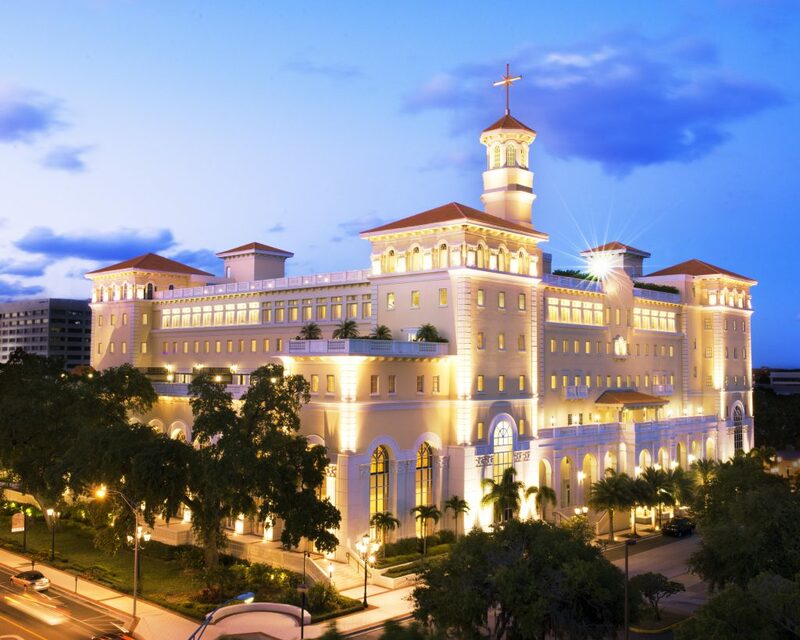 They give an academic overview of the religion and the rich traditions from which Scientology springs. The Creed and Codes, Axioms and Aims of the Church of Scientology. Written by Scientology Founder L. Ron Hubbard in the 1950s during the formative years of the religion, they set the guidelines for the practice and expansion of Scientology and still serve those ends today. The public benefit of the humanitarian initiatives and social betterment programs the Church of Scientology and its parishioners carry out and support. These bring effective solutions to bear on the global devastation and human misery wrought by drug abuse, human rights violations, illiteracy and moral decay. This section also covers the Scientology Volunteer Ministers, created in the mid 1970s by L. Ron Hubbard and sponsored by the Church of Scientology International as a religious social service. Videos of distinguished scholars, rabbis, ministers of diverse faiths, officials, and social betterment professionals speaking about the bona fides of the religion and the public benefit delivered through Scientology humanitarian and social betterment activities. International human rights standards regarding freedom of religion detailed in international human rights treaties including the Universal Declaration of Human Rights, International Covenant on Civil and Political Rights, European Convention for the Protection of Human Rights and Fundamental Freedoms, UN Declaration on the Elimination of All Forms of Intolerance and of Discrimination Based on Religion or Belief, and numerous guidelines set by the Organization for Security and Co-operation in Europe. All pertinent articles are quoted and the full text of the documents are linked to for ease of reference.